Valentine’s Day is a key gifting period – presenting advertisers with opportunities to target audiences who are open to inspiration. 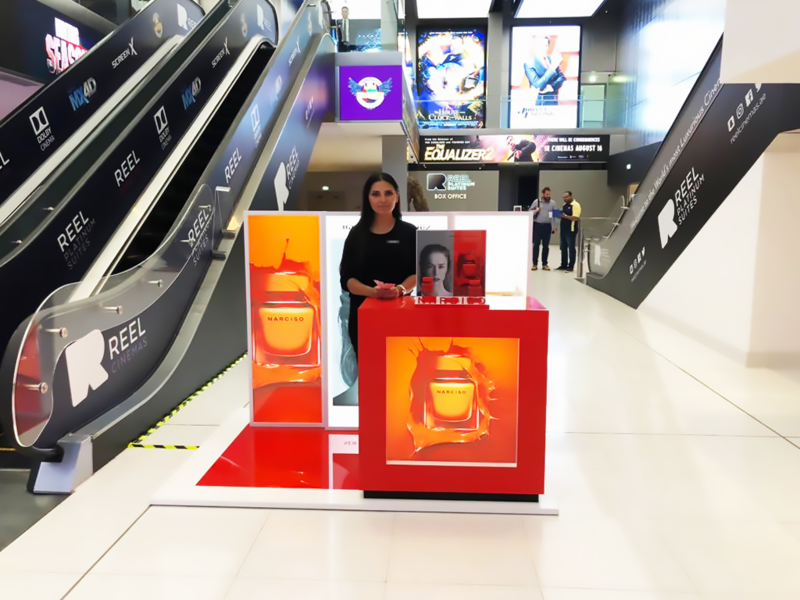 Whether you’re a brand wanting to promote a new line of jewellery or launch a new fragrance, booking a cinema campaign close upon of Valentine’s Day will successfully move your brand closer to its target audience. 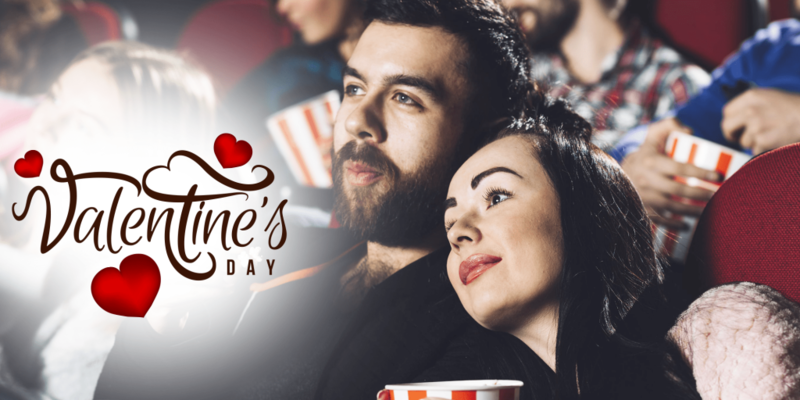 Contact us for more information on cinema advertising opportunities leading up to Valentine’s Day.